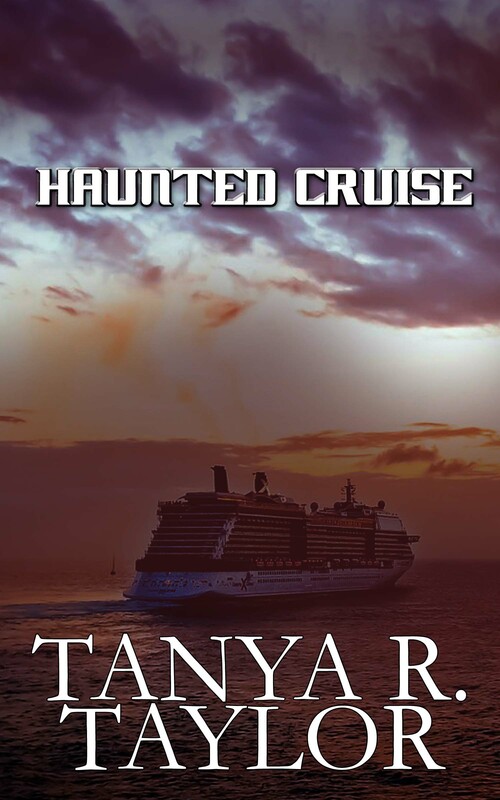 If you’re intrigued by anything paranormal, supernatural or otherworldly, you’ll want to read HAUNTED CRUISE. Coming Soon! Scheduled release date: May 22, 2016. 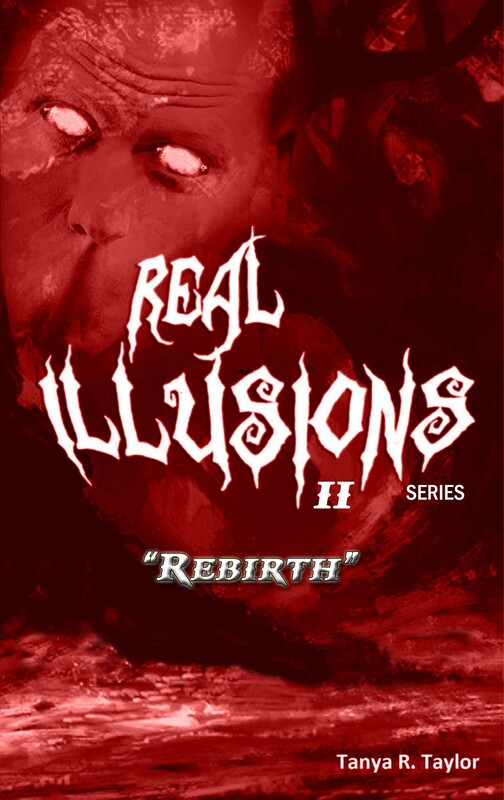 Available to pre-order now at Barnes & Noble, Kobo, Indigo, Smashwords, & other online retailers. You never know who you are raising and you may be surprised what their purpose is in life. INFESTATION: A Small Town Nightmare was #4 yesterday on HOT NEW RELEASES in the Inspirational Religious Fiction category (Amazon). For anyone who’s ever felt rejected or misunderstood–especially in your own family, this one’s for you. 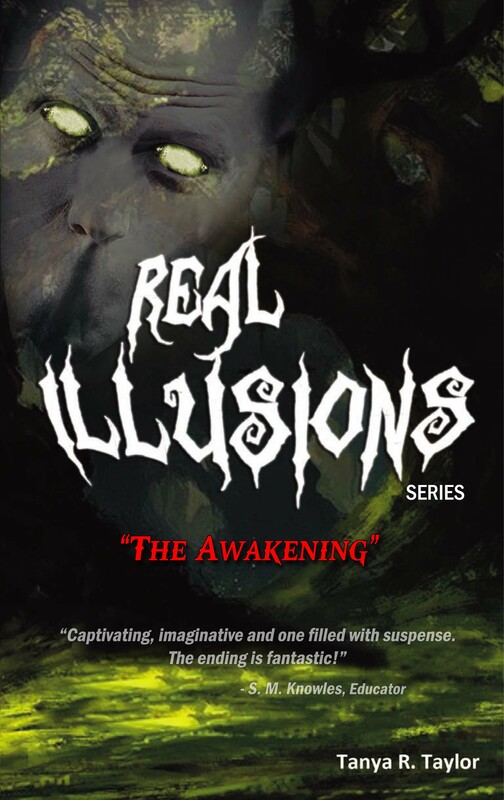 Also, for those interested in the paranormal & supernatural, you can’t miss this.